Rangga is a versatile Data Engineering professional with 8+ years experience. He is specialised in Data Warehousing, Business Intelligence (BI), and Big Data Engineering solutions and technology. His experience involves handling high volume, high velocity, high variety Telecom and e-Commerce data and translating data to solve business cases. 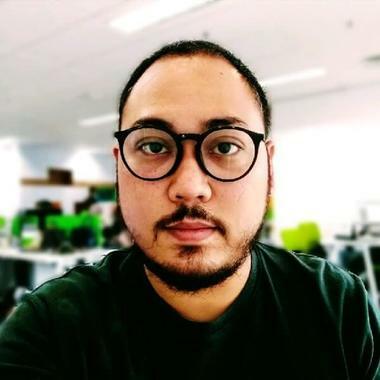 Rangga is exceptionally xxcelled in undertaking different roles within the data engineering lifecycle as Business/Data Analyst, ETL Developer, Data Architect/Modeller, BI Developer. Industry experience including e-Commerce, Telecommunication, Retail Banking, Steel Manufacture, Commercial Airline, and Government sector.